JZ Spring 2019 will be held at Shanghai Centre Theatre from April 29-May 2. The four-day music fest is the perfect way to spend a day (or four) outdoors while enjoying tons of great music and plenty of entertaining, family-friendly activities. The 6th annual festival will feature over a hundred local and international jazz musicians including some big names such as Laura Fygi, John Daversa and Journey drummer Steve Smith. Artists will play across multiple stages during the multiday festival. Ranging from blues to funk, it’s a diverse and impressive lineup that’ll turn any pair of ordinary sneakers into dancing shoes. In addition, all of the outdoor performances will be free to the public. On April 29, Dutch singer Laura Fygi will give her first show after signing with JZ Music and releasing her latest album Laura Goes East. This night is also the opening ceremony of JZ Spring 2019. To celebrate International Jazz Day on April 30, there will be a special indoor concert featuring multi-Grammy winning artist John Daversa. 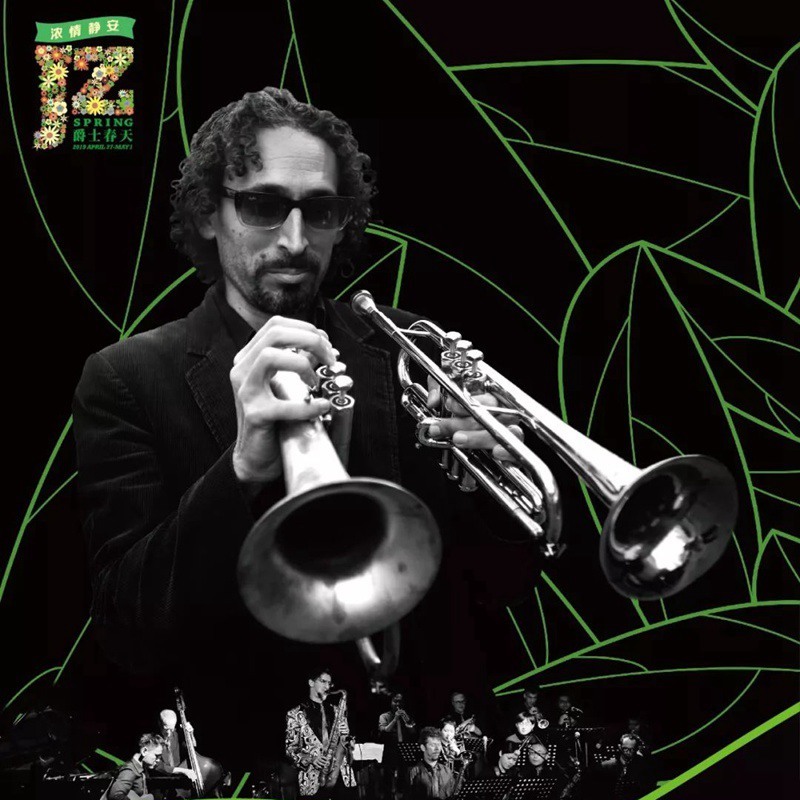 This will be his debut performance in China with JZ All-Star Big Band. 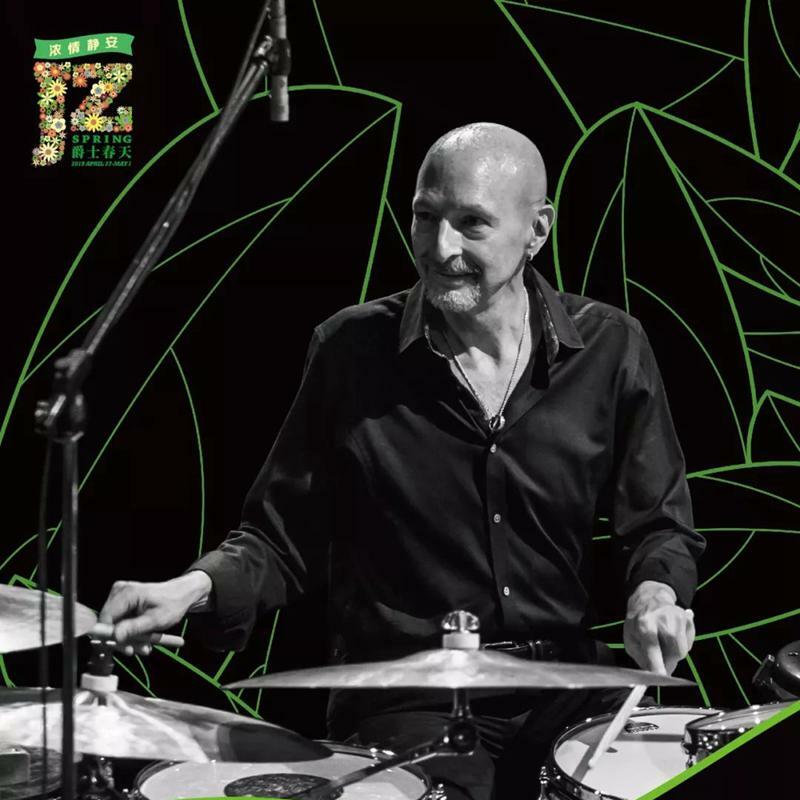 Last but not least, American drummer Steve Smith will take the stage on May 1. Steve is best known as a member of the rock band Journey and will perform with his band Vital Information. JZ Spring 2019 also has activities for all ages including games, interactive music areas and live street performances. Ukulele players and a variety of dancers will be present throughout the four-day festival. 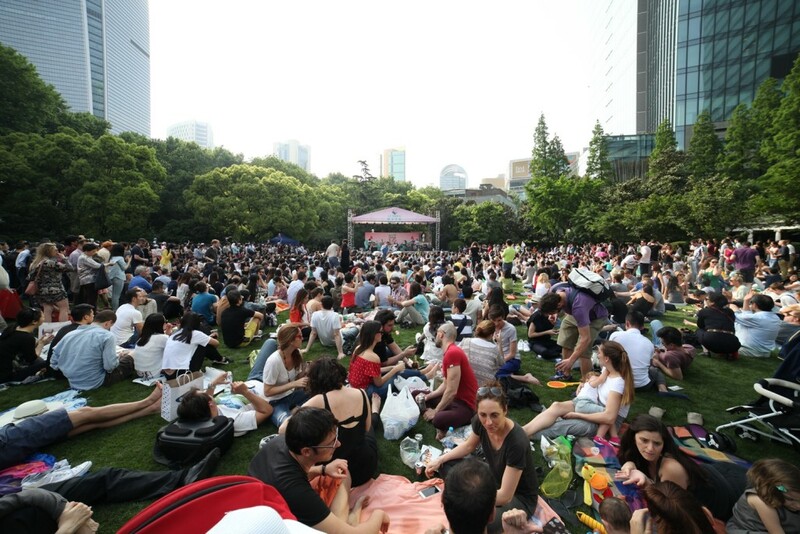 Apr 29-May 2, all outdoor events are free, main music events RMB1,080. Shanghai Centre Theatre, see event listing. Purchase tickets here. We have two tickets to give away to the Kohala Beach Festival in Hangzhou on September 8.